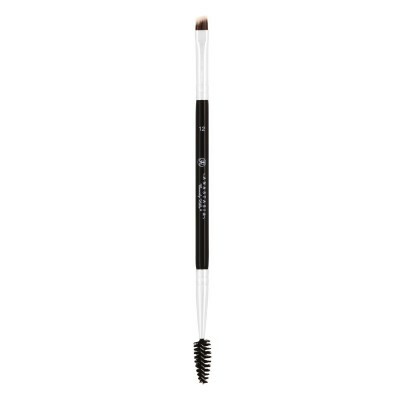 This dual sided brush features high-quality synthetic bristles on one end and a spooley brush for gr..
A waterproof brow color ideal for sculpting, defining, and carving perfectly precise brows that won’..
High shine gloss with just a hint of colour in a moisturizing and non-sticky, comfortable formula. 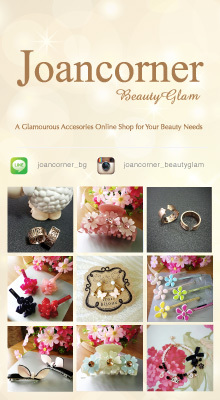 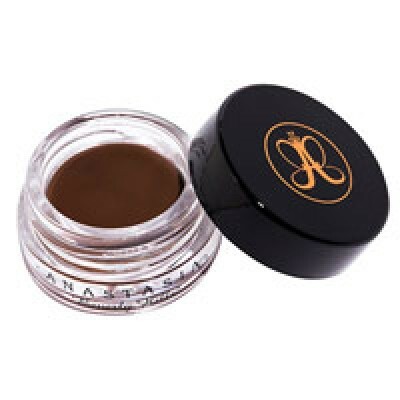 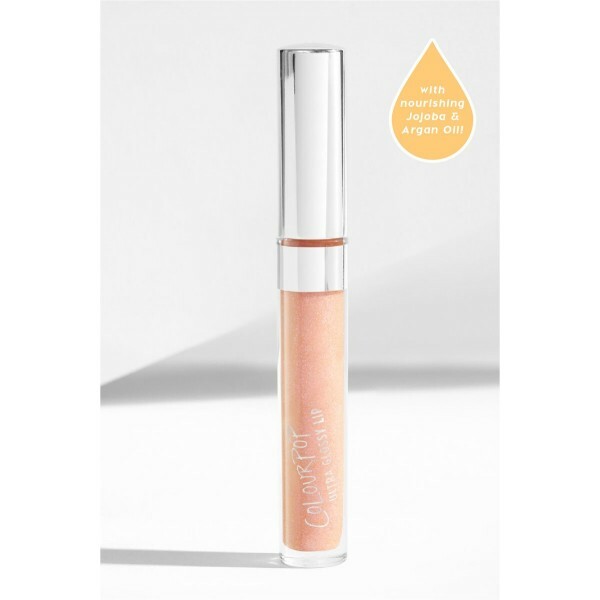 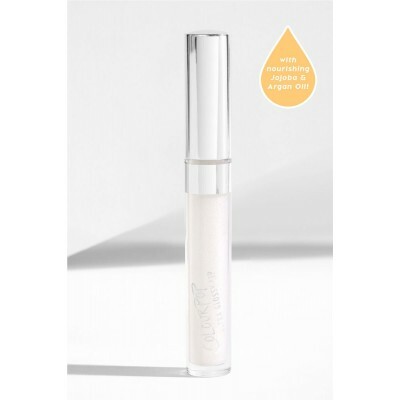 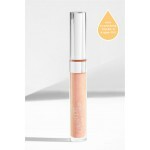 ..
High shine gloss with just a hint of colour in a moisturizing and non-sticky, comfortable formula. 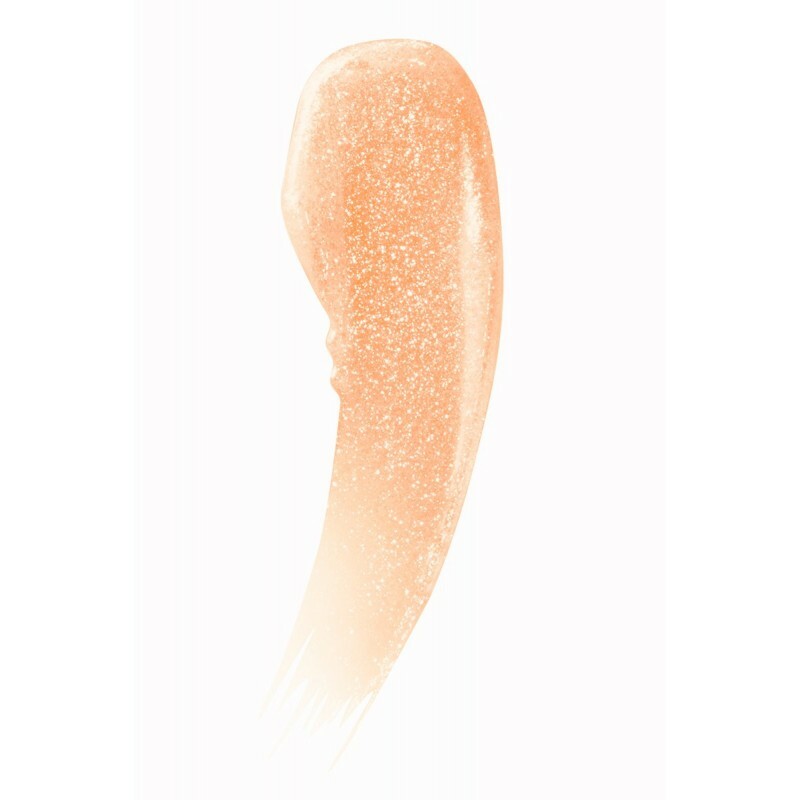 Read my lips: this peach gloss with a pink/gold flip is so insane.